Last Friday I had the pleasure of getting a custom facial from Pearlescent Skin Care owner Sarah Clark. 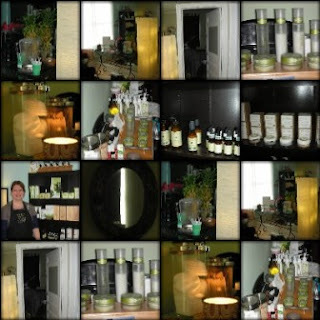 Her quaint skin care headquarters is located off of West Lynn between 5th and 6th street, sharing a space with Bloomingnails Studio. She is equipped with every tool needed to give you a glowing complexion and if her flawless complexion is any indication of how well her products work, then you can count on her to take care of your skin. Pearlescent Skin Care only uses 98% organic and certified Biodynamic products, which in the skincare world is a growing trend despite the continuing use of abrasive acid peels, Botox injections, etc. 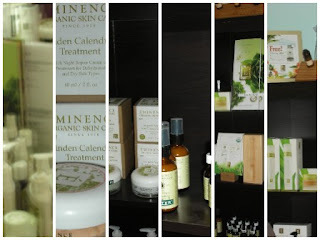 Her product line is Eminence and it is all hand made in Hungary and consists of all natural organically grown plants, herbs, fruits and vegetables that are hand picked to show the best of your skin in an environmentally responsible and organic way. For example, I received a mask that is similar to a peel but uses Paprika to bring oxygen to the surface, killing bacteria, while increasing cell turnover and radiance. Sarah's treatment room was cozy and warm and her kind demeanor and gentle touch made the facial much more than the tradition al 'steam and cream.' She even gave me a wonderful arm and neck massage while my mask worked it's magic on my skin. She had the most soothing yet effective touch and it was a pleasure to get a treatment from such a knowledgeable aesthetician. Sarah has been treating people's skin for about two years and she got her start at Facelo gic. She got into the field because she likes to make people feel good and she loves the spa atmosphere. 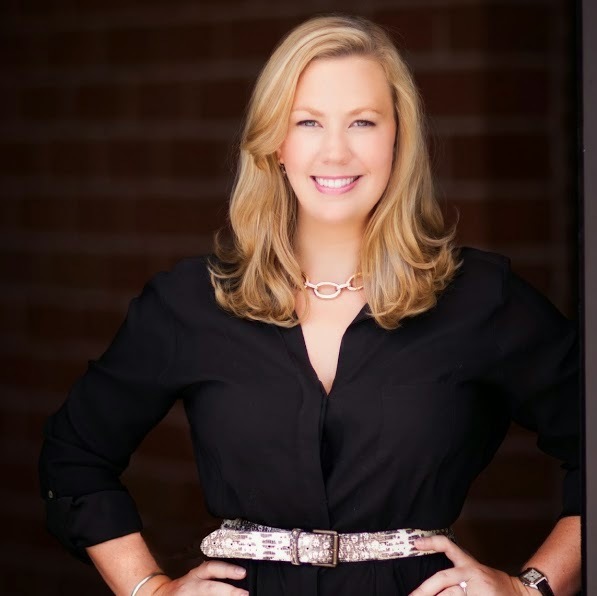 Her enthusiasm for making people look their best while offering top of the line products and treatments shines through in her new independent skin treatment studio. I would encourage you to get a treatment from her soon. Your skin will thank you and she will certainly bec ome a regular stop on you beauty regime. 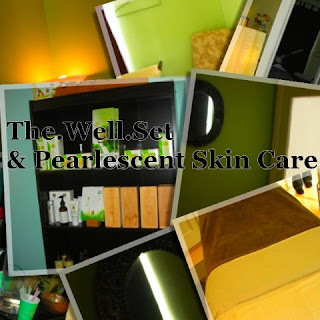 Between now and December 31st, Pearlescent Skin Care is offering an additional $10 off any treatment! Take advantage of this limited time discount today. Call or email and make an appointment now! 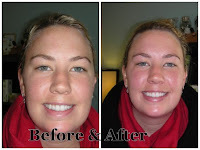 Sarah gave me a great facial that kept my skin looking radiant for weeks. I have sensitive skin and the products used felt wonderful and did wonders to my complexion. Thank you The Well Set for posting this article about a great service offered in the Austin area!! !